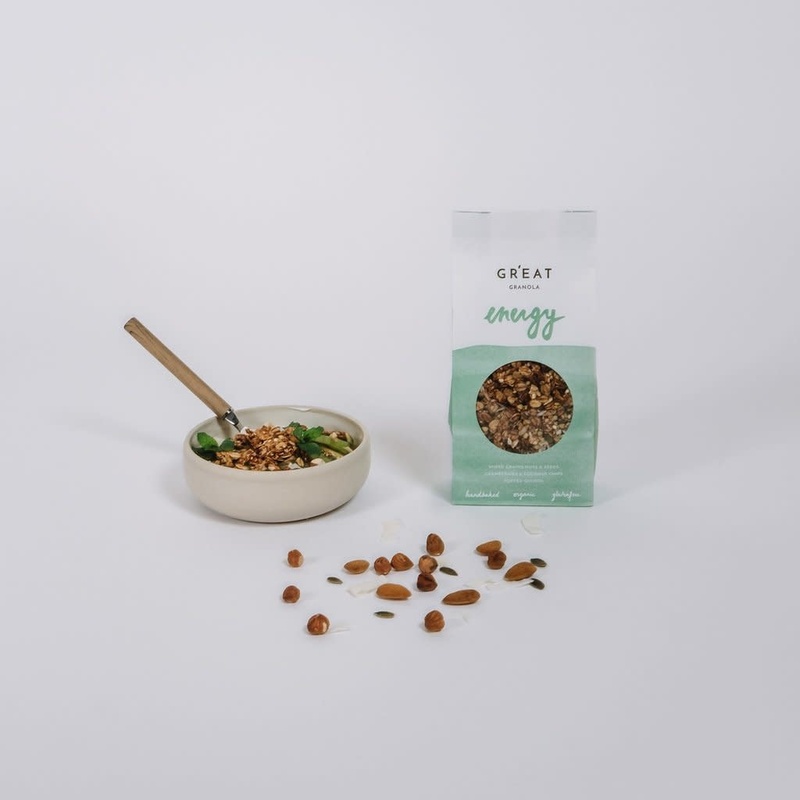 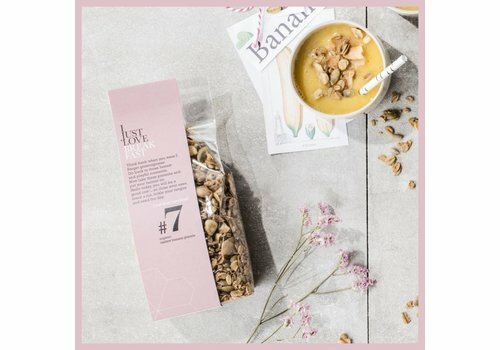 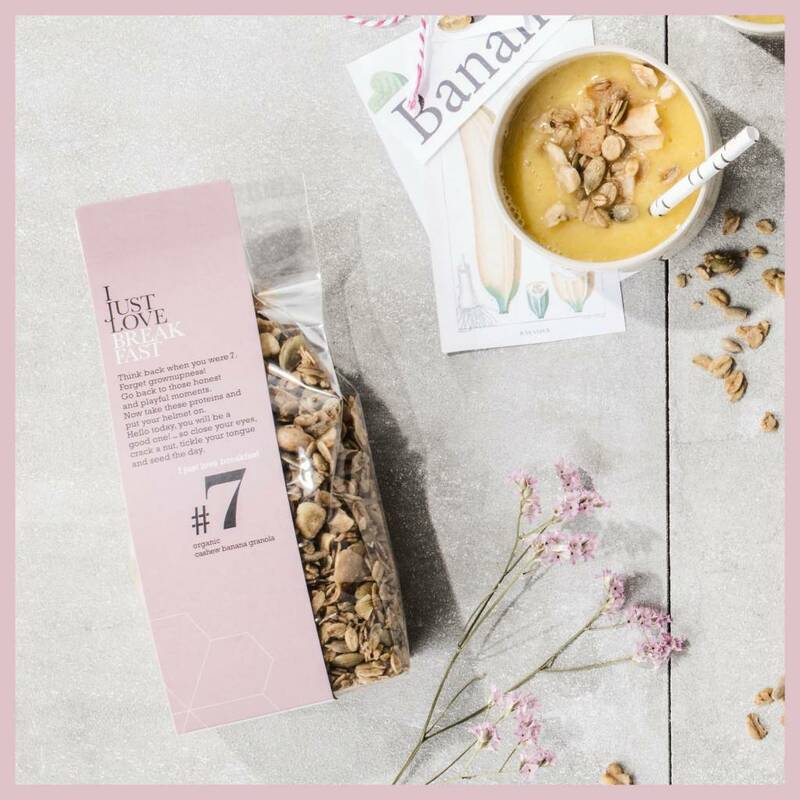 Crunchy granola with cashew nuts and banana, sweetened with apple juice concentrate . 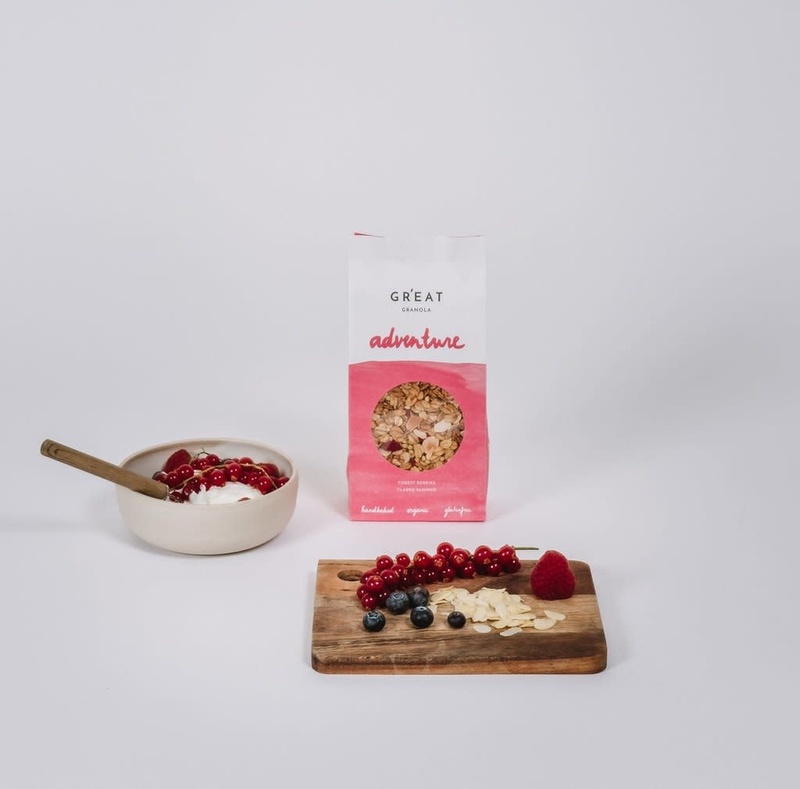 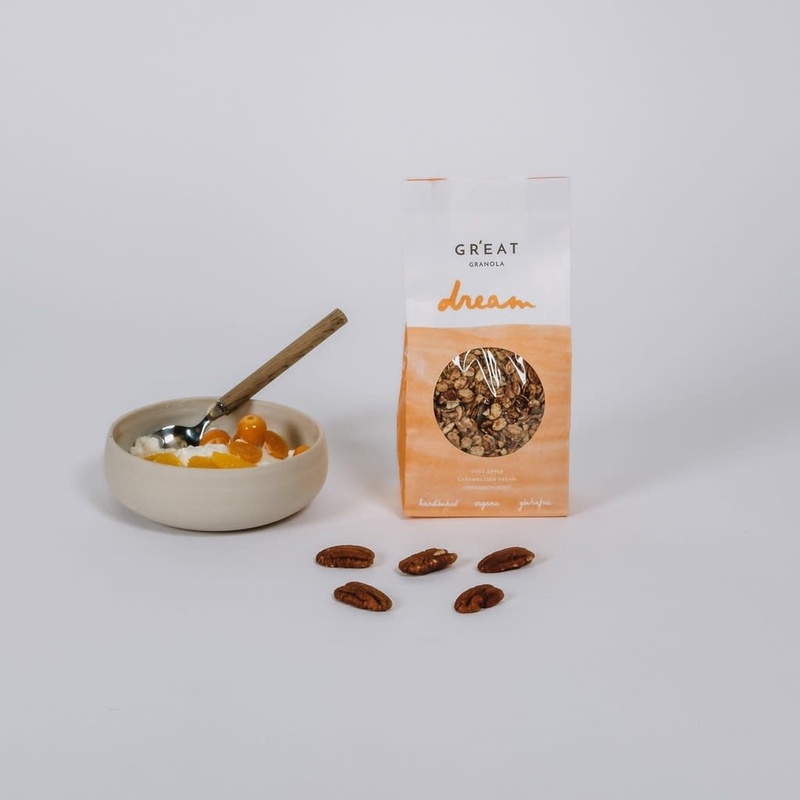 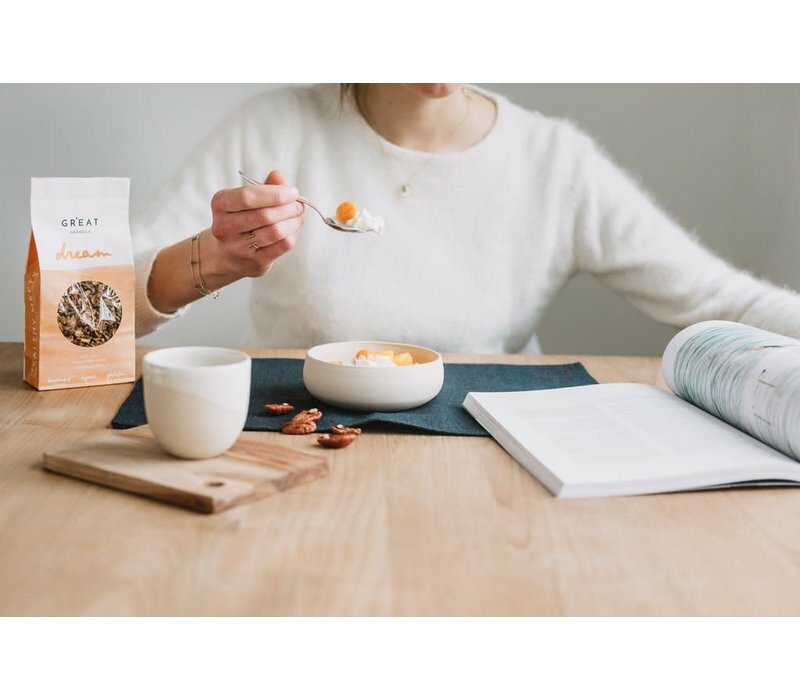 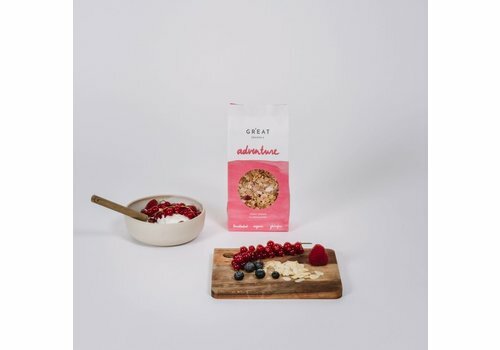 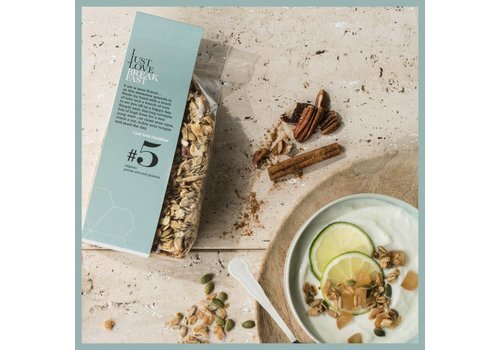 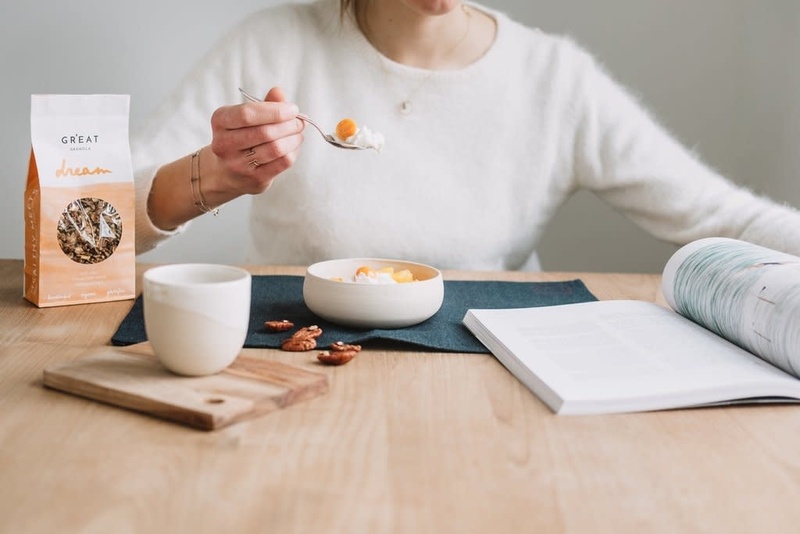 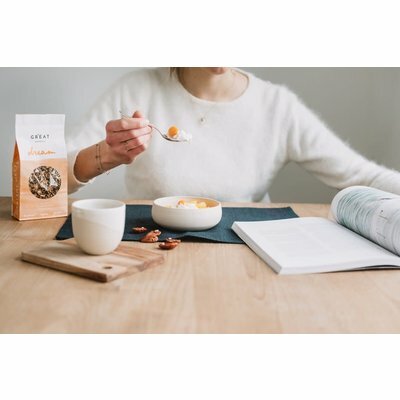 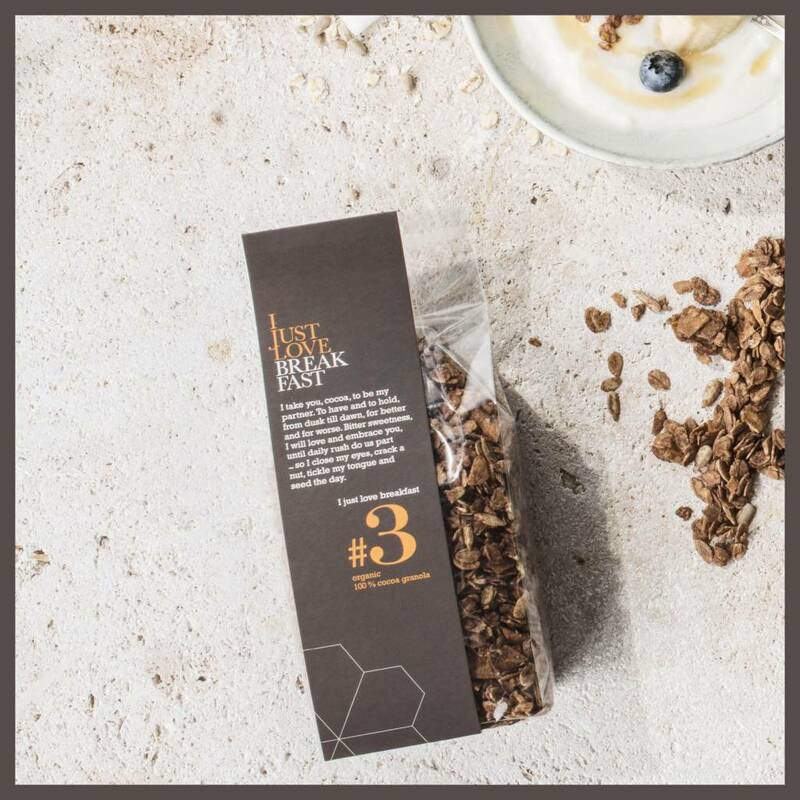 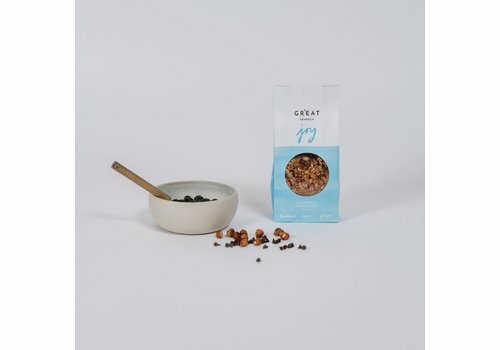 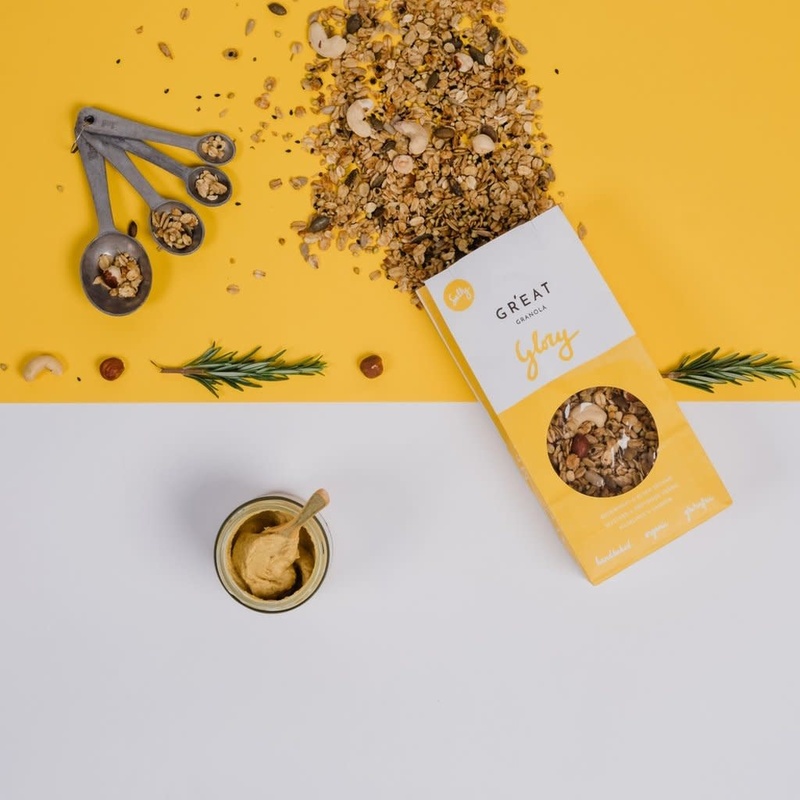 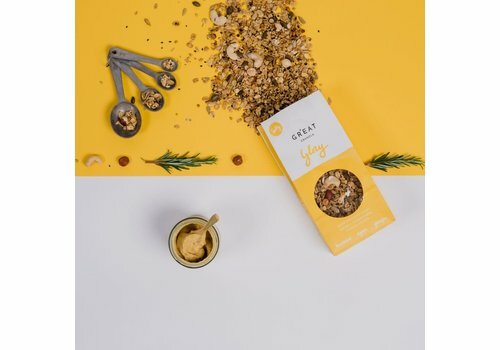 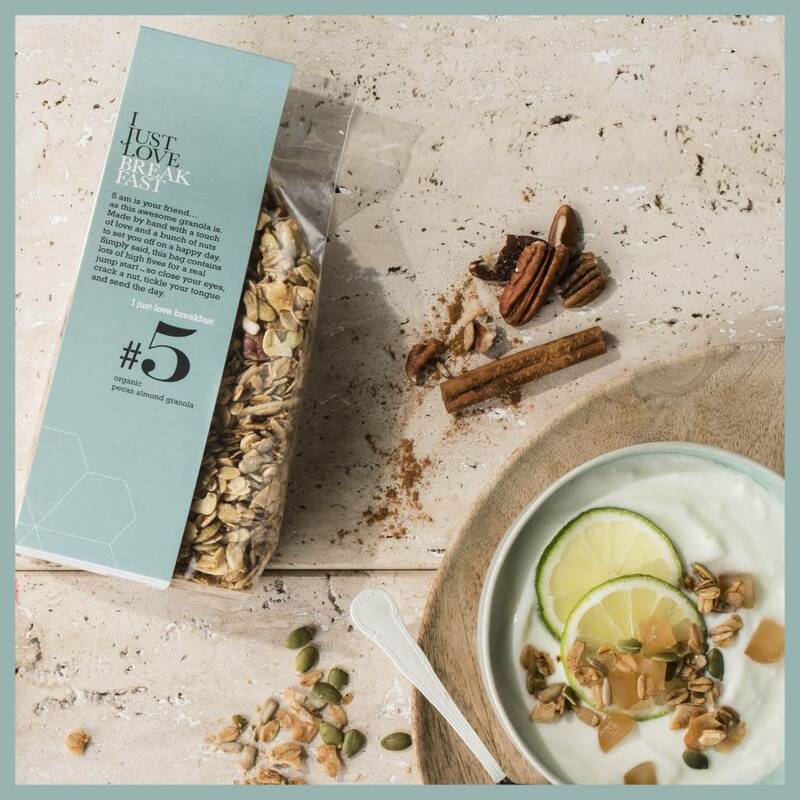 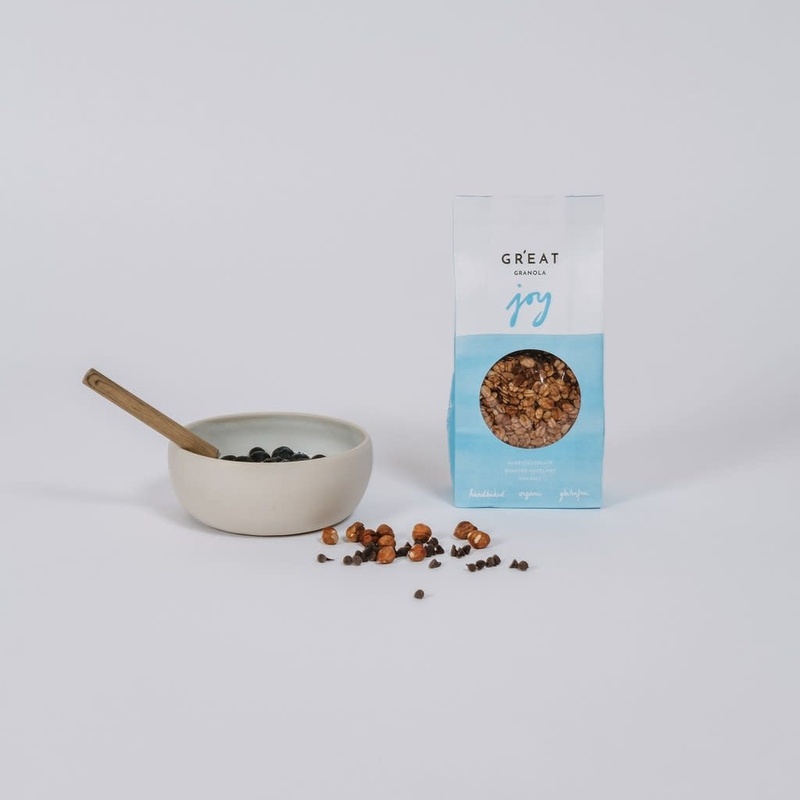 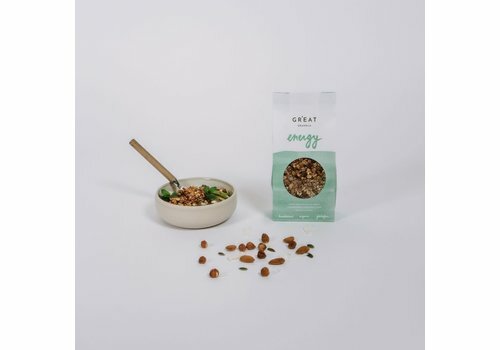 Meet your new healthy pleasure for breakfast or as a snack in between to keep you going during the day. Yummie for your tummy! 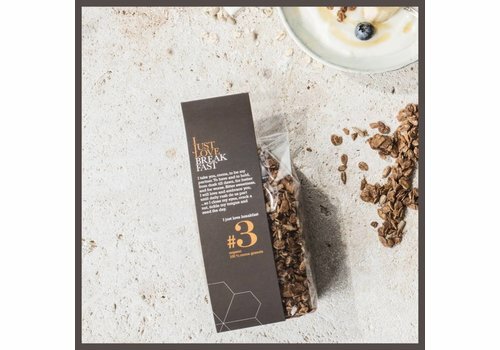 Crunchy granola with chocolate flavour. 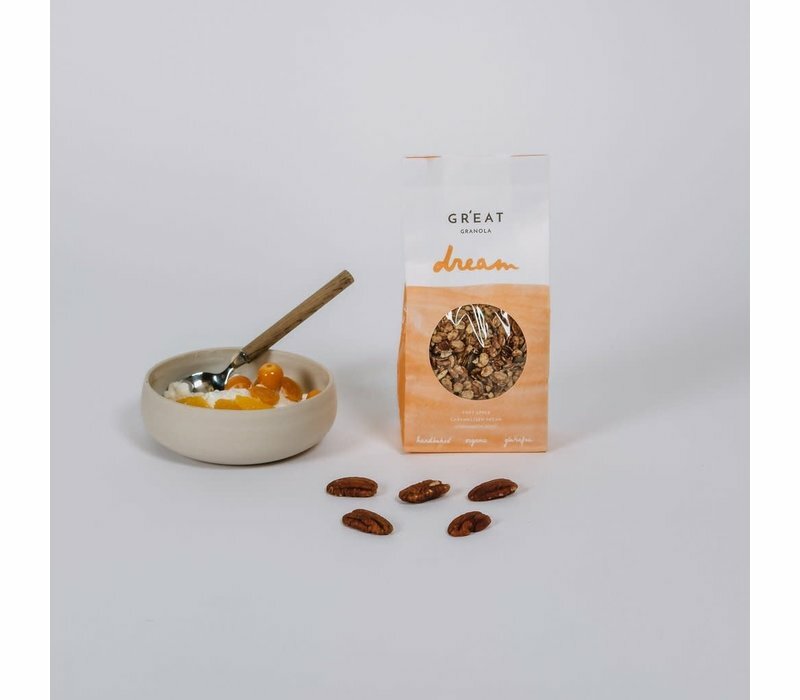 Meet your new healthy pleasure for breakfast or as a snack in between to keep you going during the day.